Cryptocurrencies in Indonesia will be regarded as commodities, according to a new decision by the country’s futures market regulator. It comes after a study concluding that digital coins deserve the commodity status. The government is expected to prepare a broader regulation covering other aspects of the crypto sector including trading and taxation. Despite crackdowns in the past, and the reluctance of Bank Indonesia to accept them as legitimate means of payment, cryptocurrencies have in the end received recognition from the executive power in Jakarta. According to local media reports, the country’s Futures Exchange Supervisory Board (BAPPEBTI) has decided that they can be subject to futures trading which means they will be regarded as commodities. “The Head of BAPPEBTI has signed a decree to make cryptocurrency a commodity that could be traded on the exchange,” said Dharma Yoga, who is managing the Board’s Market Supervision and Development Bureau. Quoted by The Jakarta Post and Kontan, he added that the decision was made after the board conducted a study on the matter in the last four months and concluded that cryptocurrencies deserved to be considered commodities. 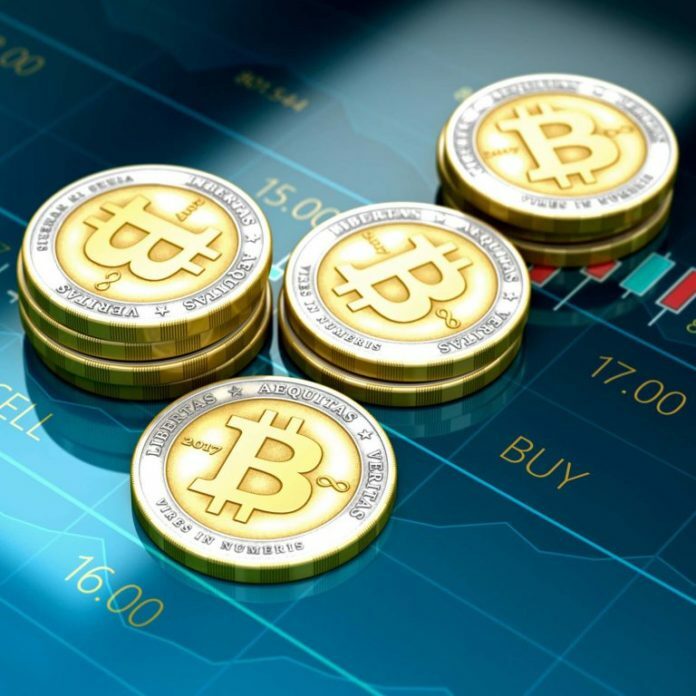 According to the official, the government will soon adopt additional regulations governing the operation of crypto exchanges in the country. The futures regulator, which operates under the Ministry of Trade, also called on existing trading platforms, such as Indodax, and other representatives of the crypto community to submit their proposals regarding different aspects like the trading procedures and the dispute settlement mechanism. The regulatory framework will also cover the activities of wallet service providers and crypto mining businesses. The new rules will address the issues of taxation and prevention of money laundering and terrorism financing. That’s why a number of other institutions will be involved in their preparation and the regulatory process afterwards. These include Bank Indonesia, the Financial Services Authority, the Taxation Directorate General, the Financial Transaction Reports and Analysis Centre, and the counterterrorism unit of the National Police. Dharma Yoga also said the regulations would introduce measures to prevent the loss of funds due to embezzlement or hacking of the crypto platforms. They also envisage the establishment of clearing services for the futures market. The news about the regulations aimed at legalizing the crypto sector comes just months after the central bank of Indonesia issued a stark warning against “any use of virtual currency.” According to statements made by Bank Indonesia officials, cryptocurrencies violate the country’s legislation regulating currencies and their transactions. Detailing the ban earlier this year, the bank stated that under the current law any payment in Indonesia should be made in the national currency, the rupiah. The announcement of BI’s position was followed by a crackdown on businesses accepting cryptocurrencies, including in Bali. The island, which is a popular holiday destination with tourists from around the world spending both fiat and crypto, was targeted with inspections in January. Do you think cryptocurrencies should be regarded as commodities? Share your opinions on the subject in the comments section below. The post Indonesia to Regulate Cryptocurrencies as Commodities appeared first on Bitcoin News.